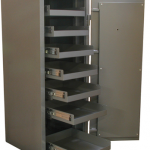 FRONT LOADING (MAILBOX STYLE) DEPOSIT | Canadian Safe Manufacturing Ltd. 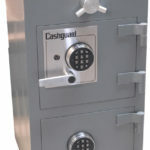 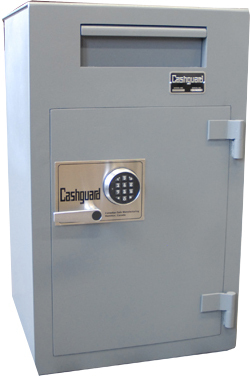 Ideal Deposit Safe for Retail Stores and Restaurants for Storing Cash Trays, Coin, Cash Boxes. 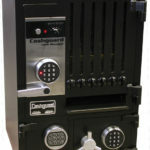 Optional LaGard Digital Lock with Time Delay (Optional), Multiple Users, AUDIT TRAIL.